​Effyzzie Music diva Soti stuns in a fresh poppy single, after the success of her previous release – the Banky W aided No Lele. Christened Eko, the bold afro-pop song celebrates the hustle and groovy nature of Africa’s giant city Lagos. 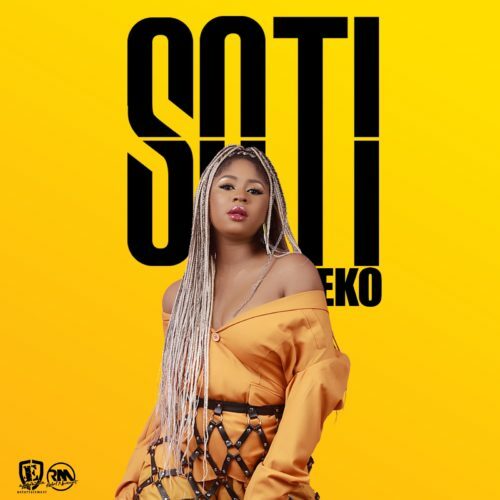 Soti brings her honeyed rap-singing styling which she displayed in her sleeper hit Ekelebe, as she churns out playful et catchy lyrics about the bubbly Lagos life. Produced by Qase, Eko is sure to give Soti a grand entrance, as she struts towards the top of the music food chain.